SilverGraphics unique art fundraisers commemorate student artwork and help fund important school programs. 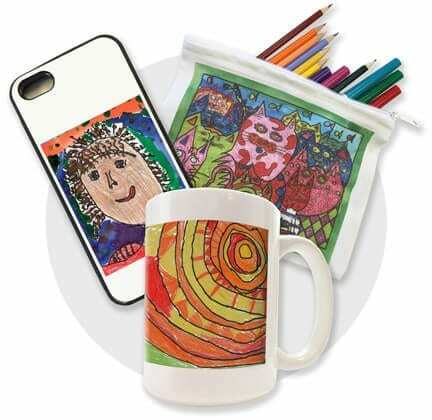 Parents treasure our products customized with their children's artwork. 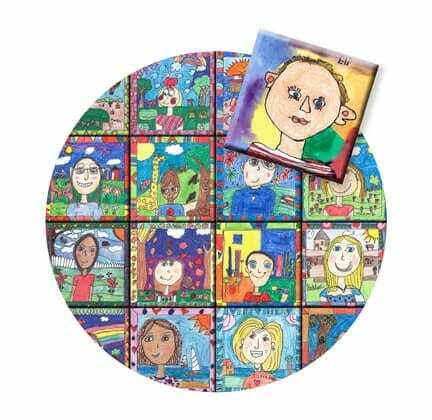 Every one-of-a-kind keepsake celebrates creativity and serves as a lasting tribute to each child's artistic accomplishment. Our art fundraisers are popular school traditions that parents look forward to year after year. 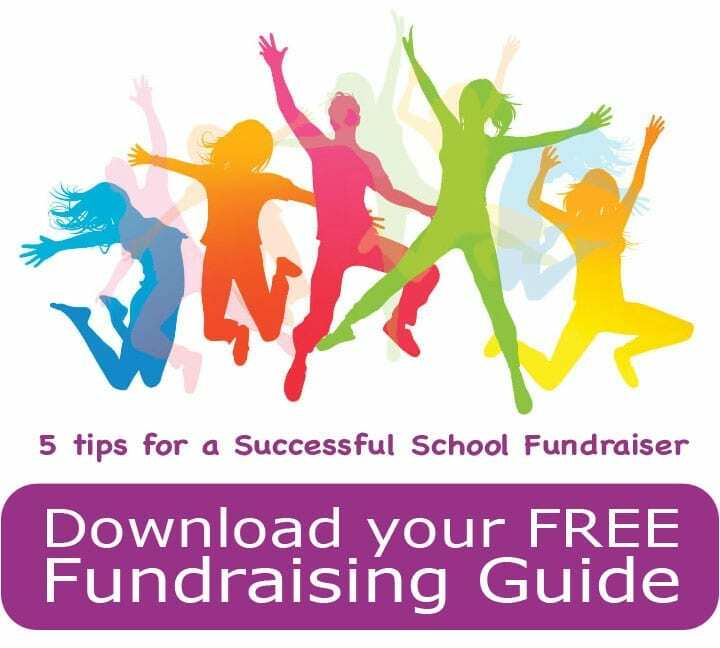 It's an honor to support schools, art teachers, PTA/PTO groups, and art programs of all kinds with our unique school fundraising ideas! As a teacher, I appreciate the opportunity to include my own art in our school's SilverGraphics fundraiser. It gives me a chance to express myself through art and support my school at the same time. Now that my son is in school, I have started a tradition of having his art imprints on SilverGraphics items as well! 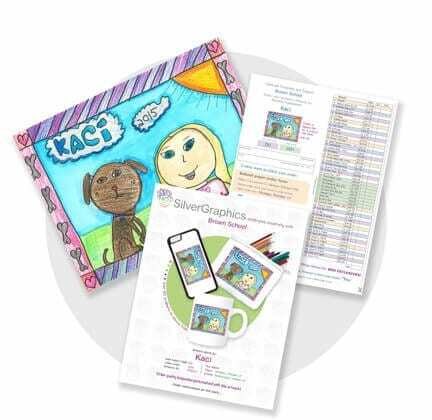 Thank you, SilverGraphics, for making this project a great success! Your help was top notch and the kids and families are very happy with their purchases. The money raised from this fundraiser goes right back into purchasing supplies for the art program here at school, so it is a nice full circle! Words cannot express how much I love my new throw pillow with my daughter's artwork. I will have to order some with my other children's art as well. This is a lifetime memory. Thank you SilverGraphics! Because creativity comes in all sizes, we accept a variety of sizes and mediums, resulting in unique reproductions that kids are proud of and parents love to collect. We believe a cookie-cutter approach goes against the creative process. That's why we don't require schools to submit artwork on a specific size paper. 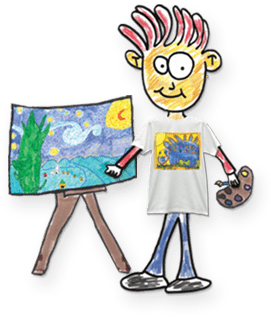 Instead, we invite art teachers and docents to select the best projects from their curriculum, using a variety of mediums and materials appropriate to the assignment. Guided by talented teachers, students create amazing artwork that translates beautifully on collectibles to treasure and share! Get on your way to a successful fundraiser today!